One of the core philosophies of Semper Tek, Inc. is to provide excellent customer service to our clients. Consistent and high-quality customer service is only possible when our personnel are able to be organized, proactive, informed, and collaborative. Since our firm has job sites throughout the southeastern part of the United States, it was hard to find ways for all involved parties to have the same information at the same time to be able to make the best informed decisions. Now that we began using Procore Project Management Software, we are able to achieve high level collaboration resulting in excellent customer service with greater ease to our personnel. This results in an even better experience for our clients. This cloud-based software provides opportunities for home office staff and field personnel to see all information and documents related to a specific job with ease. It allows for collaboration not only with our firm’s employees, but also with the client, if they so choose to engage within the software. This type of information sharing not only creates trust and partnership, but it also increases productivity, responsiveness, and can positively impact schedule and budget for a project. Semper Tek, Inc. will be using Procore for each awarded project in 2017. Our firm is consistently seeking out ways to improve the level of service we can provide our clients so that we can reach our goal of being the premiere Service-Disabled Veteran-Owned Small Business General Contractor in the southeast region. Generation Center (FCG), Building 554 in the middle of March 2017. 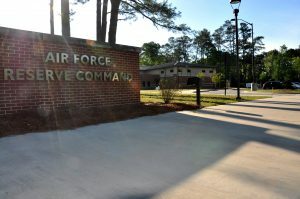 The first wave of Air Force Reserve Personnel began moving into the building last week, as reported by the Air Force website. The Force Generation Center is made up of several divisions including support, forces, security cooperation and exercises, and operations. The building completed by our firm is part of an expansion of the Air Force Reserve headquarters that will eventually house approximately 960 personnel and Citizen Airmen. The new facility that we have constructed, as well as those that will be built as part of separate contracts will ultimately help to support and enhance the operations of the AFRC with its Citizen Airmen and missions worldwide. 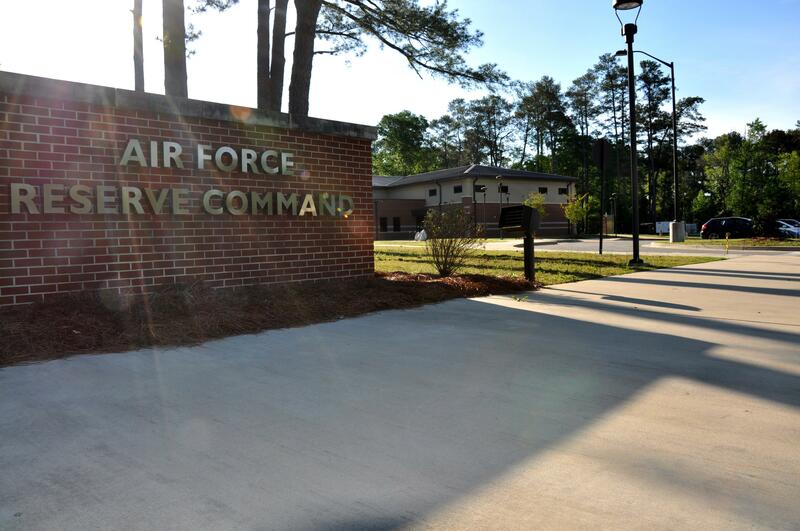 Semper Tek, Inc. is proud to support the Air Force Reserve through our construction of this facility at Robins AFB. Click here to view the project profile and additional photos of the construction of Building 554. Last week the Huntington, West Virginia VA hospital awarded Semper Tek, Inc. a task order contract to perform work to install continuous water monitoring systems in their hospital. In order to successfully complete this project our firm will partner with CH2M Hill and s::can. Collectively these companies are the leading innovators in the design of systems and networks that allow for real-time, continuous water monitoring in lab and hospital settings. Semper Tek, Inc. has extensive experience in hospital construction, renovation, maintenance, and the installation of systems in occupied hospital settings. Our field staff and execution team is led by F. Jason Brinkmoeller, who holds the American Society for Healthcare Engineering (ASHE) Healthcare Constructor Certification. Semper Tek, Inc. is excited to begin work on this new project for the Huntington VA.
Our firm is always looking for opportunities to encourage members of our community to support veterans. When we saw the most recent project of former President George W. Bush, we knew it was something we wanted to share with as many people as possible. The Portraits of Courage collection is an oil painting art exhibit of 9/11-era Veterans with whom the President has developed relationships since their return from service. All of the portraits have been painted by the President himself. A collection of 66 of the portraits, along with the service members’ stories, have been published in a hardback cover book entitled Portraits of Courage: A Commander in Chief’s Tribute to America’s Warriors. The book is being sold for only $35 online and in stores. The entire portrait collection can be seen in person in Dallas, TX at the George W. Bush Center on the SMU campus until the fall of this year. Semper Tek, Inc. encourages you to support Veterans in any way that you feel compelled to do so. Whether it is purchasing this book, volunteering at your local VA hospital, or reaching out to a Veteran you know to check-in on them or simply to say ‘thank you,’ our firm strongly believes that we all share the duty of supporting all our nation’s veterans. 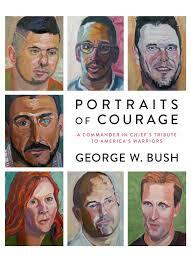 For more information about the Portraits of Courage project, click here. 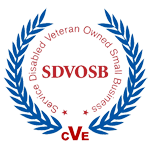 To find out about local volunteering options with the Department of Veterans Affairs, click here. Thank you in advance for your support of our nation’s Veterans. Recently the U.S. Senate Democrats’ put out a position paper with a plan to “Rebuild America’s Infrastructure.” Their plan lays out an investment of $1 trillion which would create more than 15 million jobs and would vastly improve and repair our nation’s failing infrastructure. One component of the plan is a $10 Billion investment in building VA hospitals and assisted living facilities. This portion alone is estimated to create 130,000 jobs! Most importantly though, this would be extremely beneficial to America’s Veterans and would help to provide them with the treatment and benefits that they have earned and deserve. If you want to read the entire position paper, “Blueprint to Rebuild America’s Infrastructure,” click here. The one-pager graphic is available here.